Since Transformers: Dark Of The Moon, TFW2005 had the pleasure of revealing Transformers live action movie logos and titles for the first time to the world with very special thanks to United States Patent & Trademark Office and Hasbro themselves. The logo application was passed just yesterday (Saturday May 13th, 2017) applied by Hasbro Inc. The logo is categorized under the same listing as any other Transformers trademark. 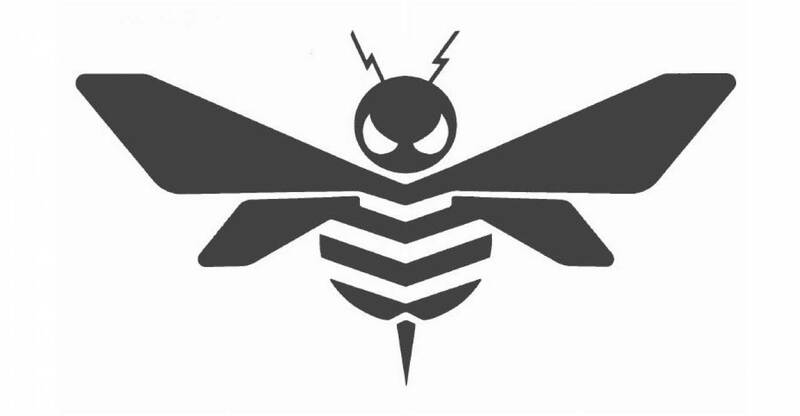 Description of Mark: The mark consists of A stylized design of a bee. Goods and Services: Toy action figures, toy vehicles and toy robots convertible into other visual toy form. The Bumblebee Movie is directed by the acclaimed director Travis Knight who recently directed the award-winning stop-motion animation movie Kubo And The Two Strings. The new movie is scheduled to release on June 8th, 2018. 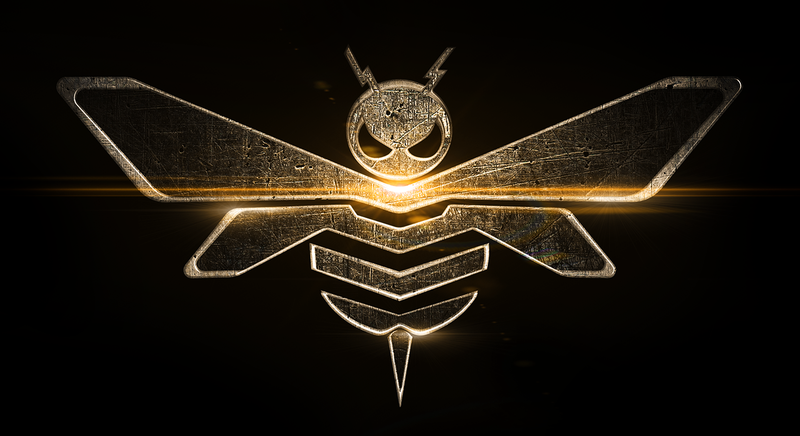 Bumblebee: Homecoming – June 8th, 2018!